Urban growth is changing the condition of humanity and the face of the earth. Half the world's people now live in cities, with most of the other half depending on them for their economic survival. Mega-cities of ten million or more people are the largest, most complex structures ever made. 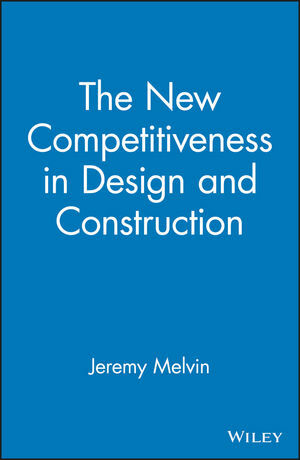 They are the Central hubs of modern economies and their transport systems. The resource use and waste discharge of contemporary cities dominate the human presence on earth. Fossil fuel technology powers modern urbanisation, but in the coming decades many cities will become vulnerable to the rising tides of climate change. Across the world, we need a revolution in 'future-proofing' our cities, dramatically increasing their energy efficiency, switching to renewable energy technology and mimicking natural zero-waste ecosystems. Since its publication in 2004, Cities People Planet has established itself as the classic book on urbanisation. 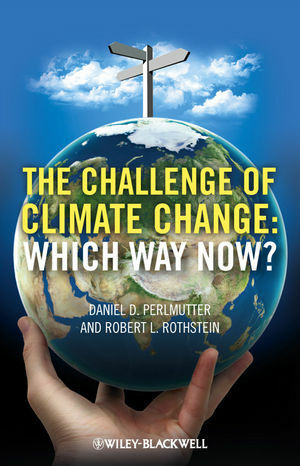 With this new edition, the fast-moving text and ninety case studies of leading-edge city initiatives the world over, have been supplemented by a new chapter that looks at how cities are constructively tackling climate change as the changes to both the biosphere and the atmosphere have become undisputed and as the depletion of natural resources are becoming a major constraint. Girardet discusses the work that has been done in established cities such as Heidelberg in Germany, Adelaide in Australia and Working in the UK, as well as the pioneering efforts that are being undertake in eco-cities such as Dongtan, near Shanghai, Where an entire metropolis is being built from scratch for half a million inhabitants. 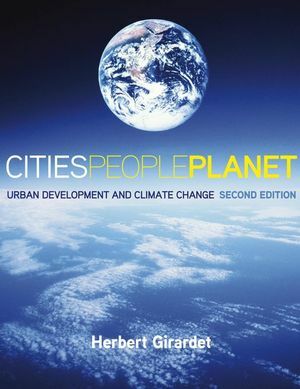 Herbert Girardet is a leading author on sustainable development. He is a recipient of UN Global 500 Award for outstanding environmental achievements, and an honorary fellow of The Royal Institute of British Architects,. He has produced 50 documentaries on human environmental impacts all over the world. He has been a consultant to many clients, including UN Habitat, the Greater London Authority. The London Development Agency and the Corporation of London, and the cities of Adelaide and Vienna. He is Director of Programmes at the World Future council and a consultant to Arup on the development of the Chinese eco-city Dongtan. Chapter 4. Technology-Triumph and Tragedy. Chapter 6. Cities as Eco-Technical Systems. Chapter 9. Solar Cities-From Theory to Practice.